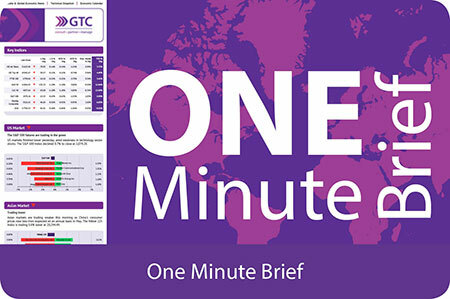 View all our publications, brought to you daily, monthly and quarterly by the GTC Team. 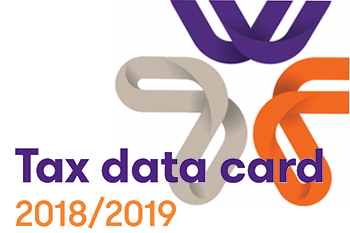 The latest market news, currency crosses, global trends and key statistical market information are compiled daily and packaged into a read that takes literally a few minutes. 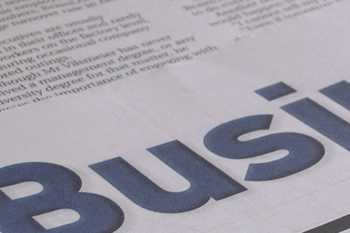 A quarterly publication which provides economic insights and learnings. 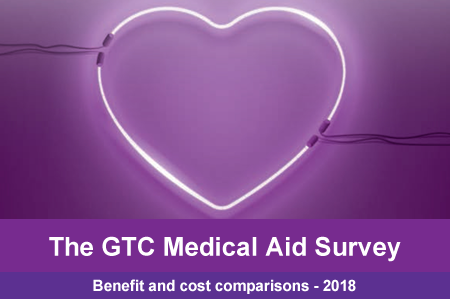 Download your free copy of the GTC Medical Aid Survey. 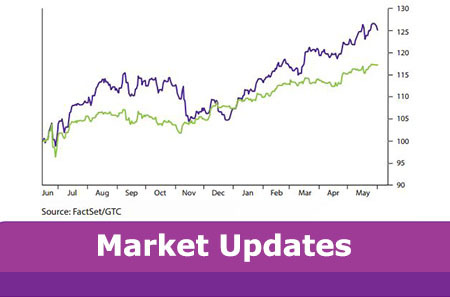 GTC Market Updates cover global and local market news. 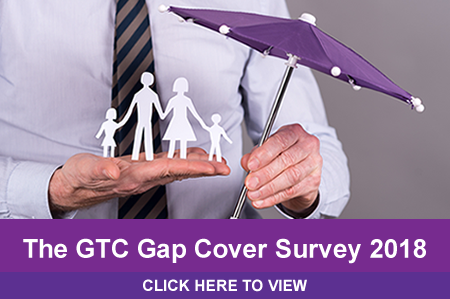 Download your free copy of the GTC GAP Cover Survey 2018. 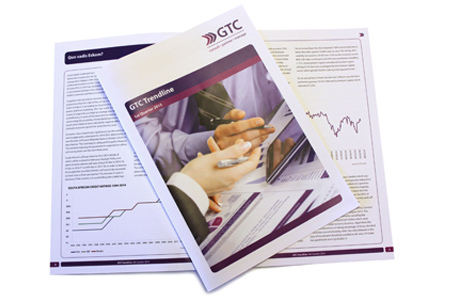 Download the latest GTC services brochures here.